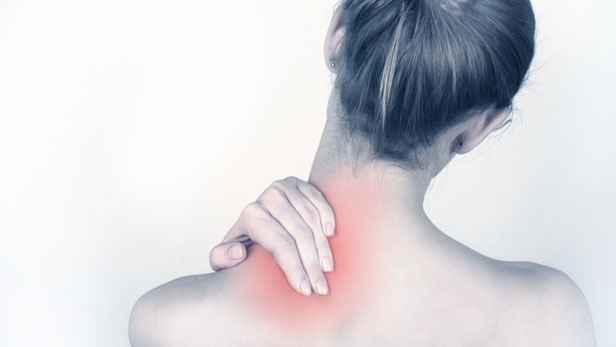 Neck pain can occur anywhere in your neck, from the bottom of your head to the top of your shoulders. Usually pain starts when neck moves especially related to extensor muscle. It can spread to your upper back or arms. It may limit how much you can move your head and neck. As condition get worse, numbness of arms, headache, and pain in thoracic vertebra, chest could appear along with neck pain.